 Tetrosyl aim to provide a complete refinishing solution to Body Shop Professionals around the globe. Working to enable our customers to streamline their refinish processes, meaning their customers are getting a high quality body repair work. Providing a range of products from ultra-lightweight bodyfiller to enable quick and easy repair of bodywork dents; up to the latest in Waterbased pigment technology in the aqua-t colour base system, making it even easier to match the correct colour resulting in a great vehicle finish.